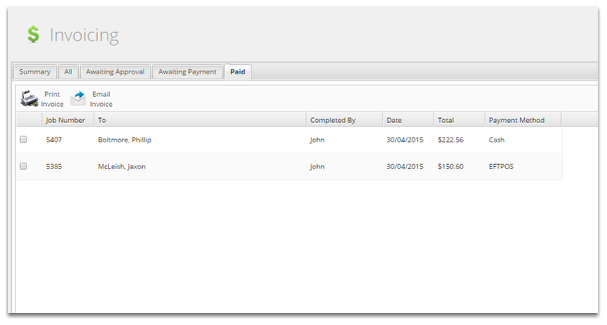 This lesson will give you a quick overview of the invoicing pages in ServiceM8. 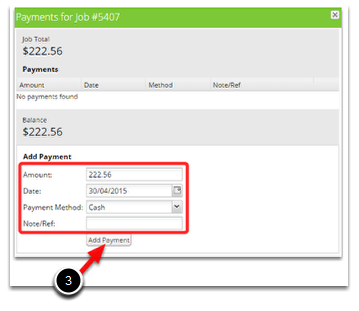 The Summary tab gives an overview of the money in your business. 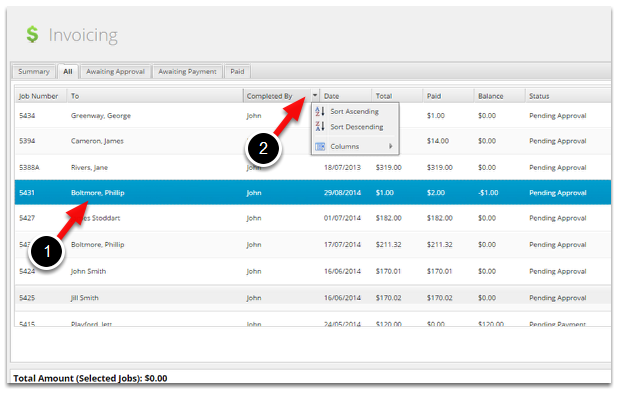 The All Tab shows all jobs completed jobs in your account. The Awaiting Approval tab is where all completed jobs will reside until they are approved. If your techs are adding materials and labour to the job, this gives you a chance to double check their pricing before sending out the invoices. Once your happy with the pricing tick the job/s and click Approve. Awaiting Payment is where jobs will stay until the full payment for the job has been received. 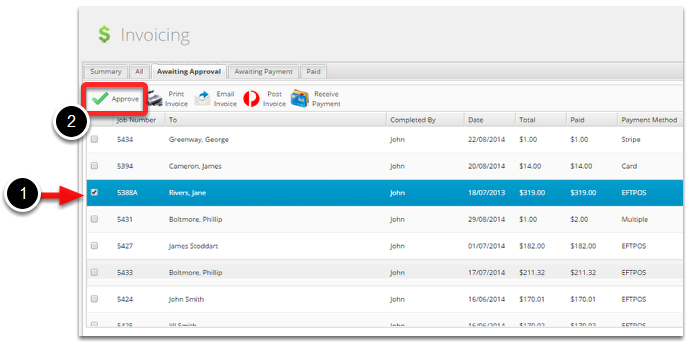 Use this page to issue invoices out - invoice multiple clients by ticking them and click Email or Post or Print an invoice. Paid is where all fully paid jobs will sit for 2 weeks after being paid.